More than a supplier, we are your partner, helping you to reach your commercial goals. 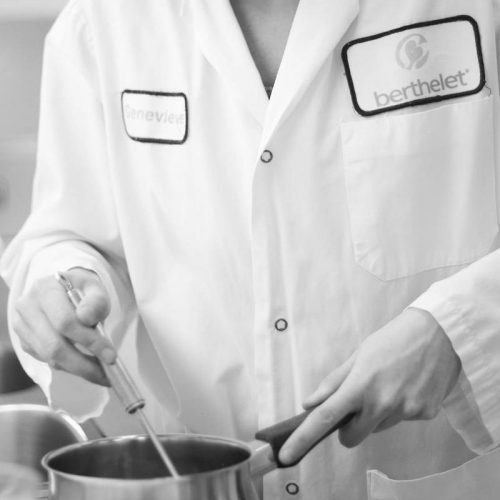 For over 55 years, Berthelet has specialized in the development of a wide range of dehydrated products, liquids, desserts, house brand products and private label products for the largest retailers in America. We offer top quality products with added value, ingredients and savory mixes that meet the highest standards in the industry. At Berthelet, we’ve put together a multidisciplinary team for you to work with. The team is made up of a executive chief, chemists, buyers and a Research & Development department (including food technicians) that is highly qualified. They are at your disposal and will offer support throughout the project process, from conception to after-sales customer service. We will collaborate towards obtaining your commercial goals and make your project an absolute success. You have an urgent situation or a problem that needs to be resolved quickly? We will find a solution within a timely delay. Our team, highly experienced in food dehydration and liquid formulas, will work closely with your own research and development team towards achieving your goals. Our vast knowledge of flavors, culinary trends, and our versatility allows us to create quality products, adapted to your requirements and corresponding to your client’s wishes. We can develop specific mixes or reproduce one of your recipes with precision and constance. 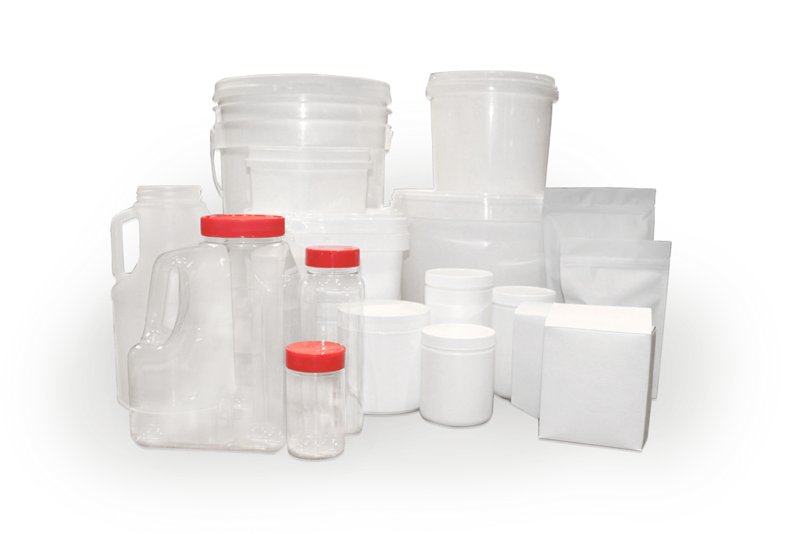 For your private label needs, discover Berthelet’s wide range of product categories. Whether it is a formulation or a specific format, special packaging or specifications directly linked to your type of business, we can help you. Our objective, help you to maintain and increase the satisfaction of your clients. We have much flexibility when it comes to packaging and can deliver your orders in various formats, such as packets, cardboard boxes, plastic containers, plastic bottles and pails. Any format from 1 g to over 20 kg. You have a project for a brand name product ?